Part of the beauty of owning vinyl is the artwork and too often it sits in a crate. 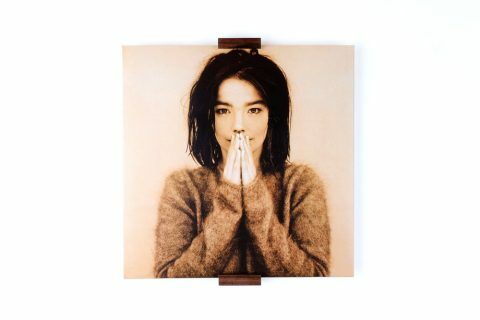 Now Playing is a wall-mounted holder for your vinyl that displays the cover in all it’s glory. So simple.